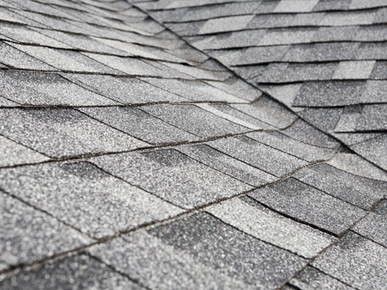 General roof repairs are our specialty. 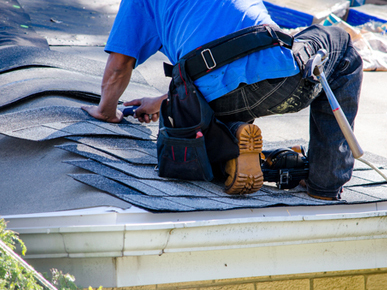 We’ve been in the industry for years which means we have experience delivering all kinds of repairs on all kinds of roofs.You can rely on our professional and friendly team of roof repairers to deliver every time. 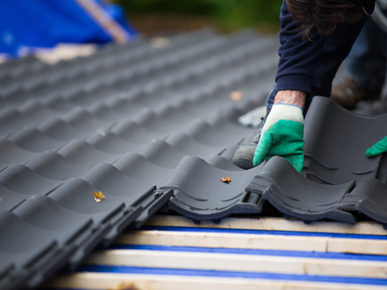 Tiles are a popular choice of material for many roofs in SYDNEY. 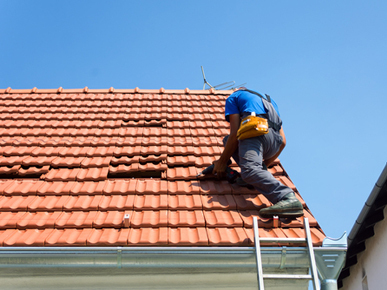 While tiles looks great, there are a number of things that can go wrong which will require repairs. 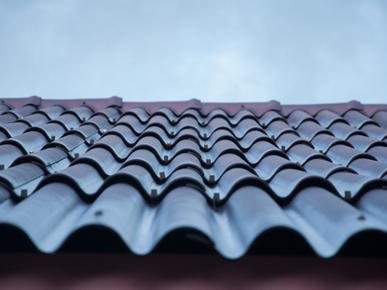 Common types of repairs that can be required for tile roofs include re-bedding and re-pointing, cleaning of moss build up is another common requirement. Do your gutters overflow? Gutters overflow for a number of reasons. They might be blocked with rubbish, or the slope towards the downpipes might be insufficient. 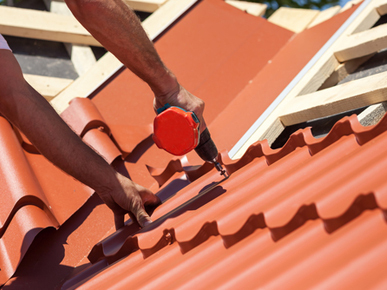 We can help you with all your guttering requirements.